Hello darlings! 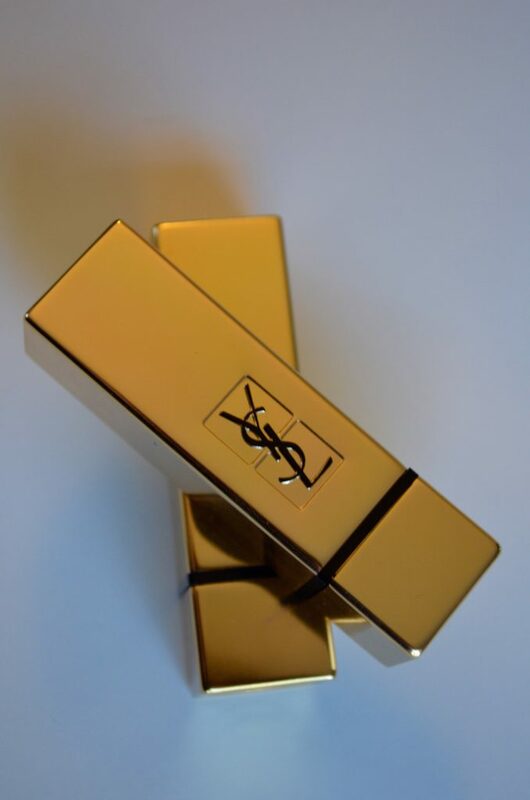 I’ve waited a bit to give a full review on the YSL Vox Box because I wanted to really use the lipsticks and give an in-depth assessment. 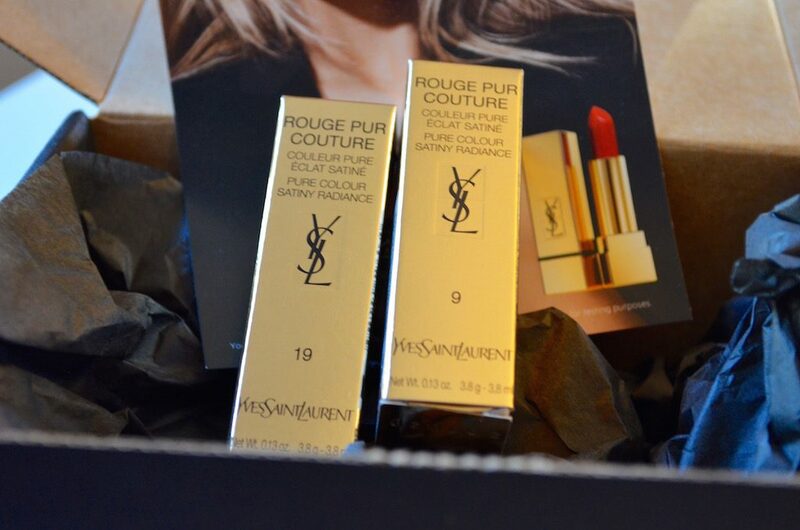 A month or so ago I received two full sized YSL Rouge Pur Couture lipsticks in the mail. 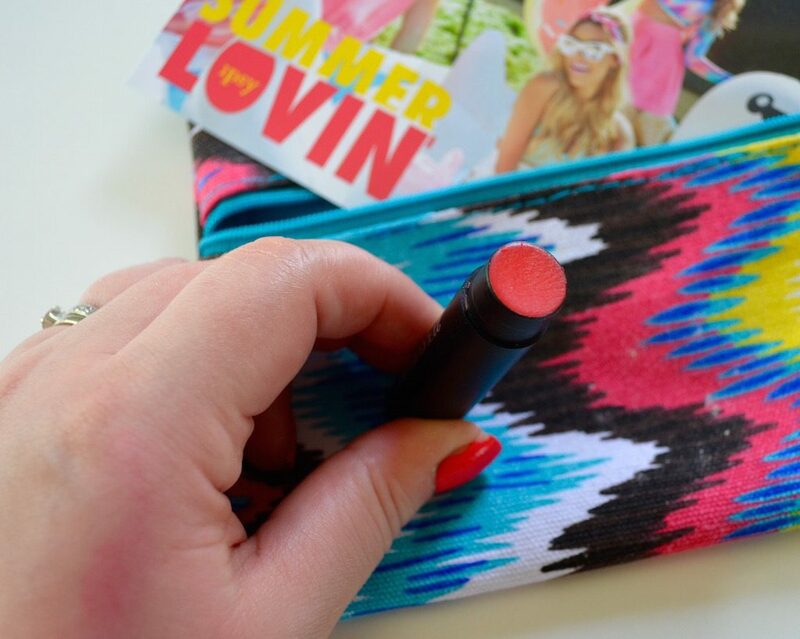 These lipsticks were sent from Influenster as part of their testing. I’ve been a member for a few years now. These are the highest value items I’ve received yet! 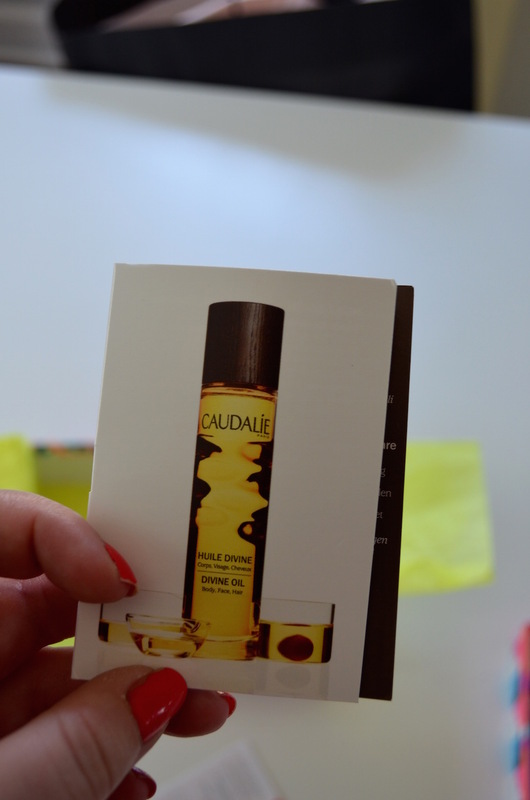 I plan on writing a post about how I became an Influenster and what it’s been like for me. Here’s how it went down: I reviewed some other YSL products in the past. I didn’t think I’d be lucky enough to receive more…but I was wrong! I received an email with a quick survey. I filled it out and within a week I received an email saying I was chosen to try the Voxbox! I seriously jumped up and down, smiling ear-to-ear. In a week, this black box was at my doorstep. Here’s that it looked like! 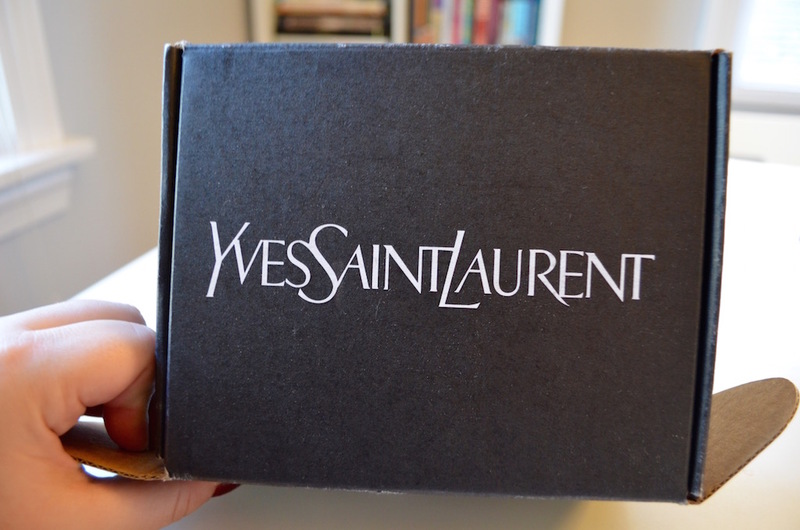 Once open, there was a card from Influenster and YSL along with the two lipsticks. I love Cara Delevingne. She’s the “face” of the Rouge Pur Couture Collection and is always killing it in their ads. The lipsticks were wrapped in black tissue paper. 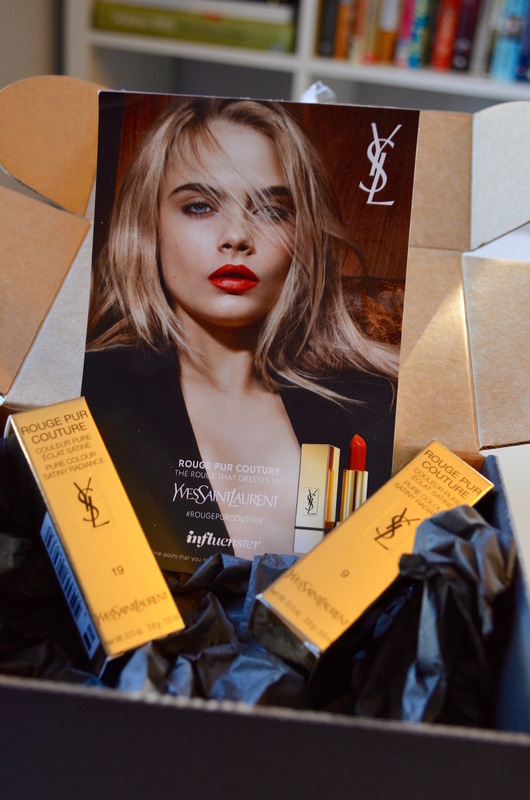 Each lipstick was packaged in a shimmery gold box. I’ve learned that higher-end lipsticks don’t typically put names on their products. Instead, they’re recognized by numbers. I’m not sure why this is, but I later had to look up the name of the shades on Sephora’s website. I received both 19 and 9. They are full sized. Each is worth $36, placing the box value at $72! Here they are chilling with Cara! At this point I was squealing and doing a happy-dance. 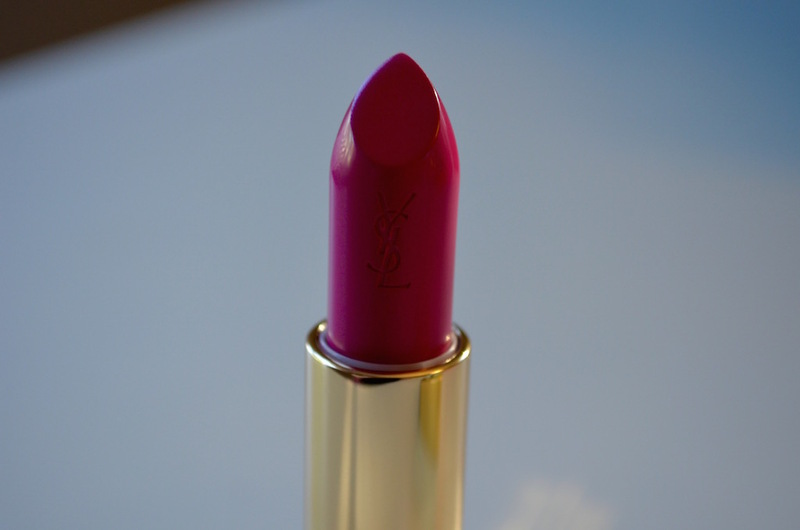 The #19 lipstick is in the shade Fuchsia. This is a bright fuchsia pink. It’s bright and cheery. It makes your teeth look extra white. I wore this with a black dress and purple heels to church one Sunday and received a lot of compliments. It’s not for the faint of heart and is more dramatic. Below is a swatch of it on my wrist. When wearing this shade, I keep the rest of my face makeup minimal. I applied black liner, mascara, highlighter, and just a little blush to help the color stand out. See the bottom of the lipstick? It doesn’t say the shade, just the number! The other shade I received was #9 and it’s called Rose Stiletto. 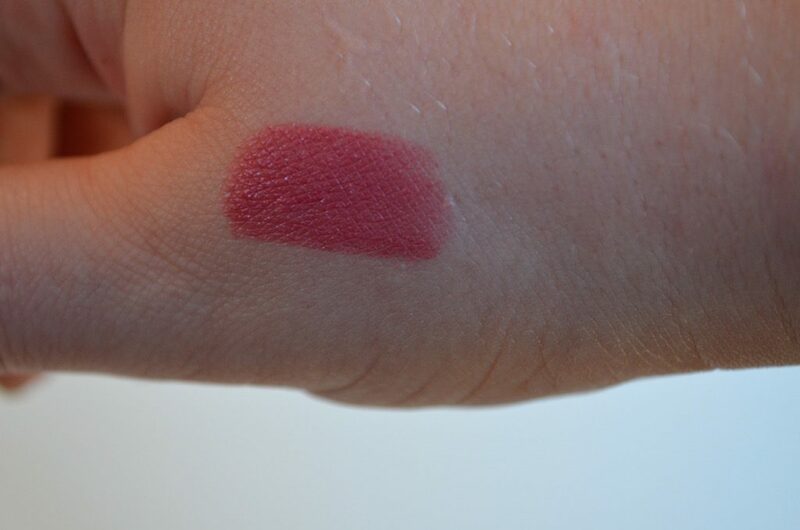 This shade is described as a rich berry rose. It’s a beautiful shade that’s classic and under-stated. 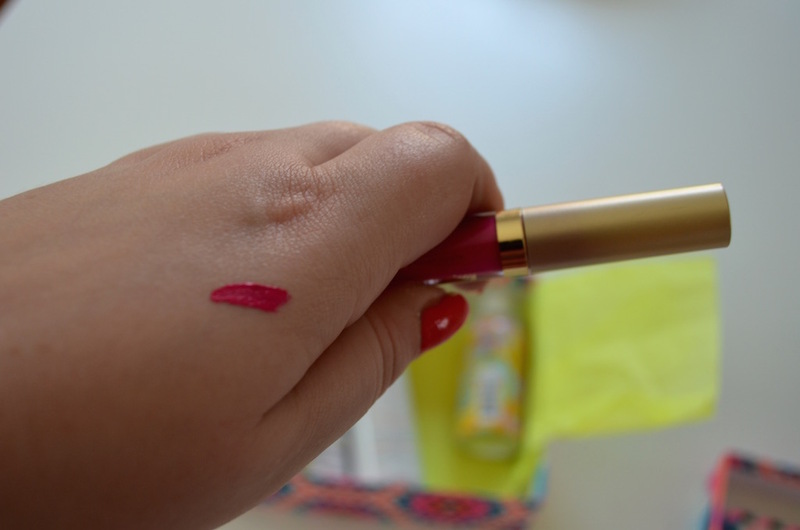 It’s not near as bright as Fuchsia, but it does demand attention when it’s on your lips. 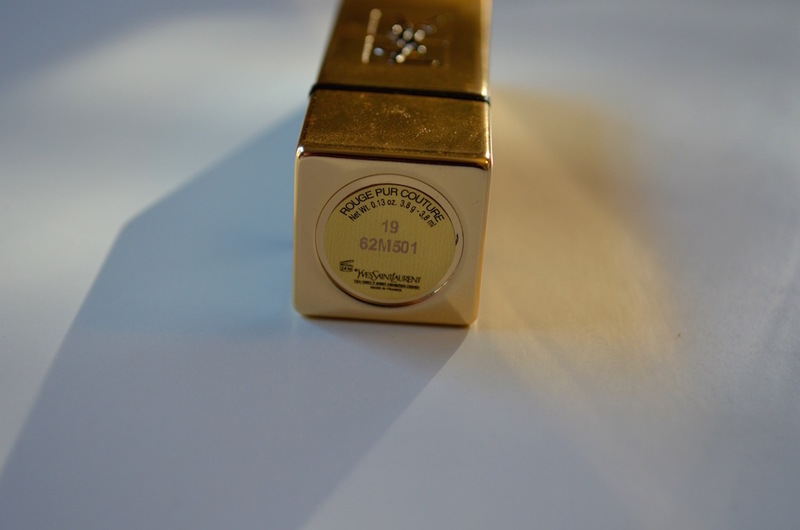 I’ve been wearing it a lot more than the other shade because it compliments a number of different makeup looks. It’s perfect for Fall, too. 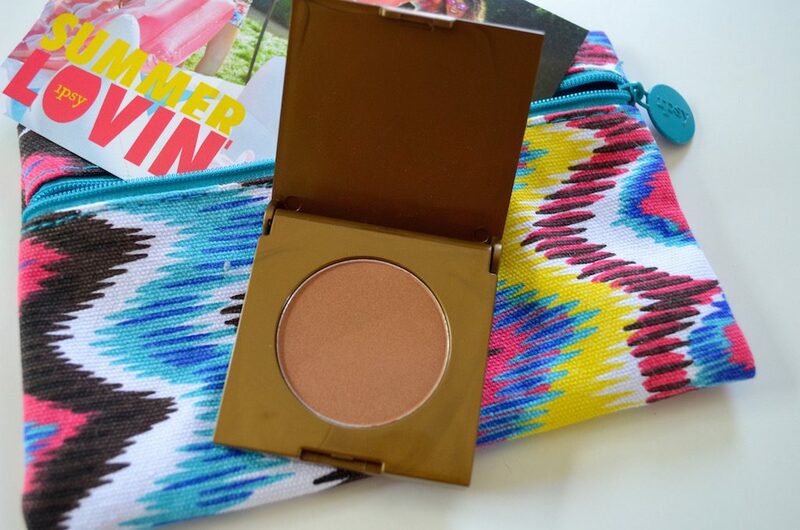 I’ve been wearing it with a slightly smokey eye and then a bronzer. 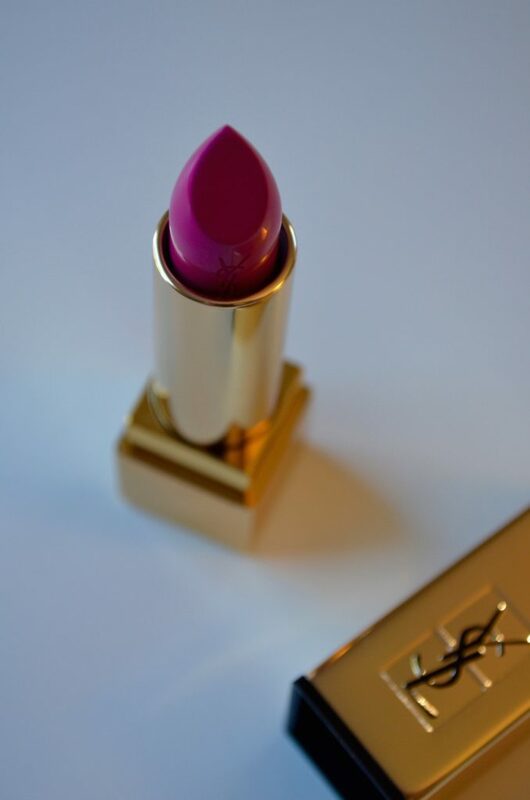 The formula for the YSL Rouge Pur Couture lipsticks is unlike any I’ve tried in the past. It’s moisturizing and goes on like butter. The smell is fantastic and the lipstick bullets themselves are works of art. 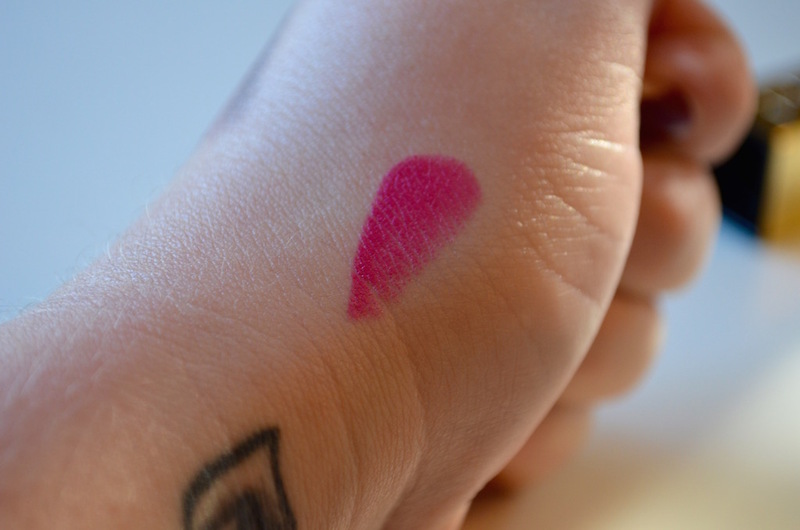 When I apply the lipstick, I only need one swipe to get the color pay off I expect. 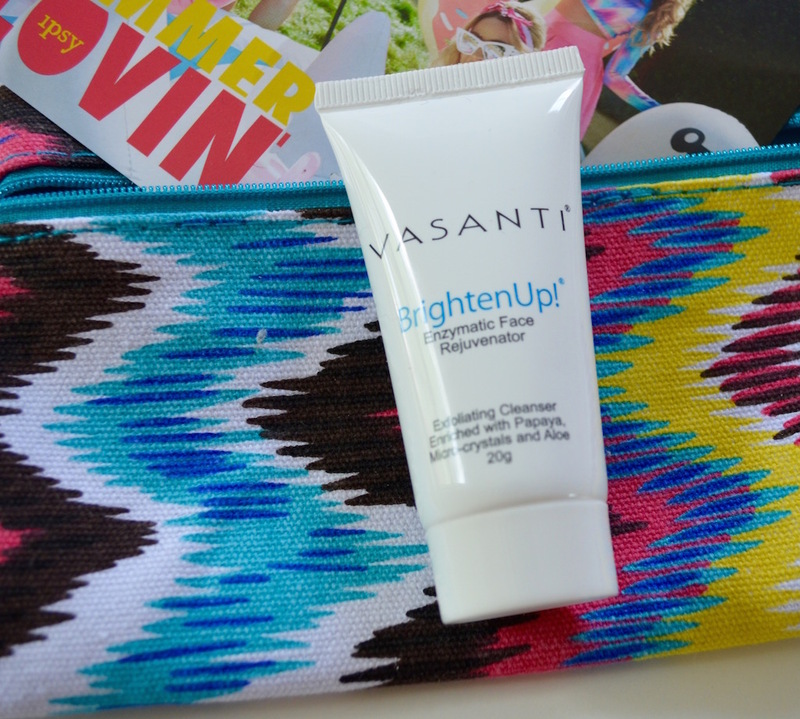 You don’t have to keep going over it and you don’t need to add a primer or any gloss. I appreciate that the formula doesn’t feather or smear off my lips. I’ve worn it in hot weather and it doesn’t budge. The only thing is, you need to reapply it after you eat or drink coffee. I don’t mind that, since it’s not supposed to be a lip stain. I’ve also noticed a little goes a long way. Since you’re not reapplying the product every few hours, it lasts longer. Rose Stiletto doesn’t even look used and I’ve been using it off and on for about a month! The packaging keeps the lipsticks from opening in your purse and the luxurious feel makes you want to grab them and apply them nonstop (even though you don’t have to). 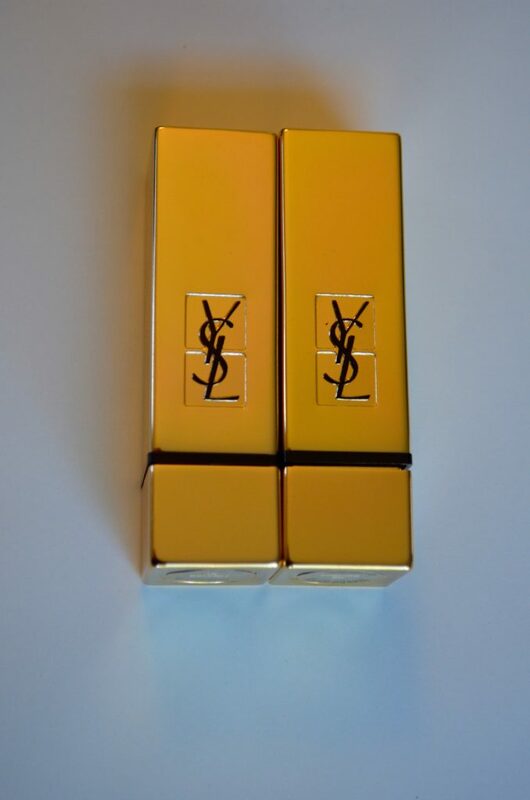 I had never really considered purchasing YSL lipsticks as a collection. I had hoped for Christmas I might get one last year. Now, though, after receiving these for free, I’ve determined I’d like to collect a few more. The quality is unlike other brands and they look stunning on my makeup vanity. 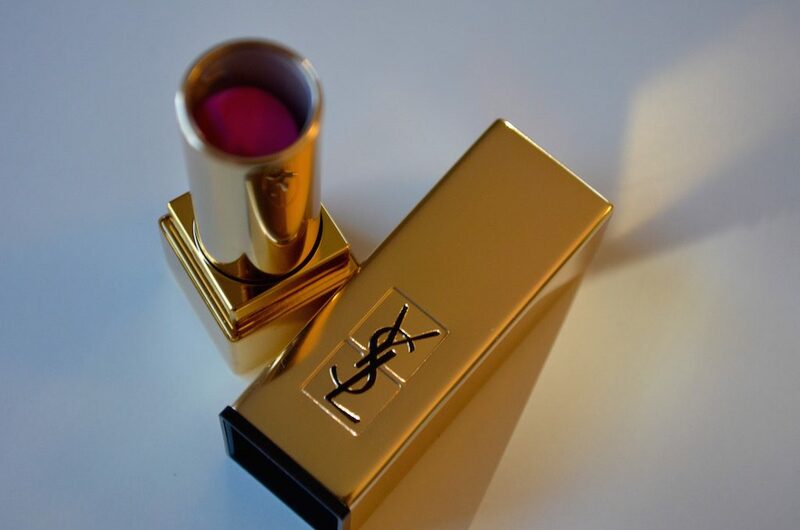 Along with regular finish (like the ones I received), YSL offers satin and matte versions of the shades. I think I’ll stick with the regular since it’s treated me so well. 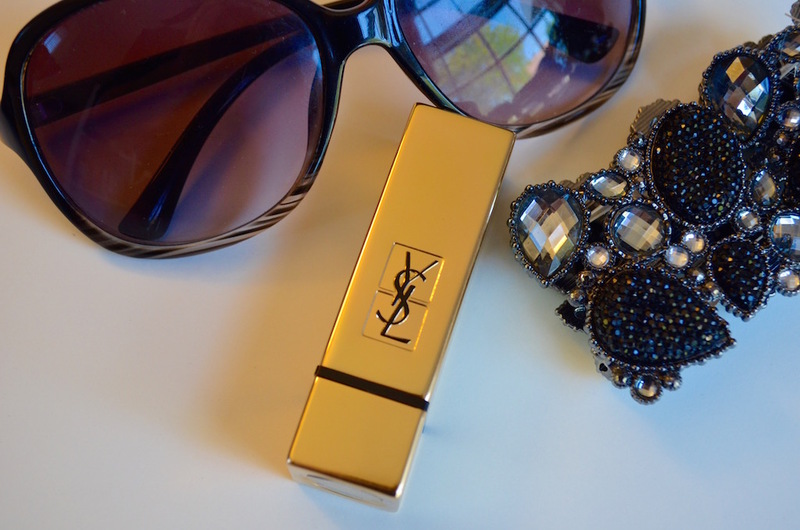 Each lipstick in the Yves Saint Laurent Rouge Pur Couture collection is $36. You can order them from Sephora, Nordstrom, Barney’s and YSLBeauty.com. I just saw that Nordstrom has them 10% off and they’re only $32! That’s pretty rare, so take advantage of the discount if you’re interested in trying a more luxurious lipstick. 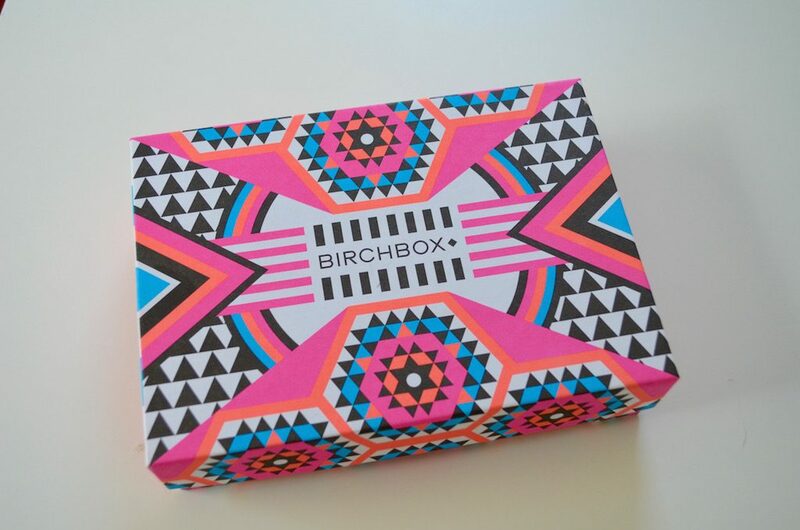 What a BRIGHT July Birchbox! I purchased this box with my own money! The post does include a referral link though. If you sign up, I’ll earn some points. I appreciate it! 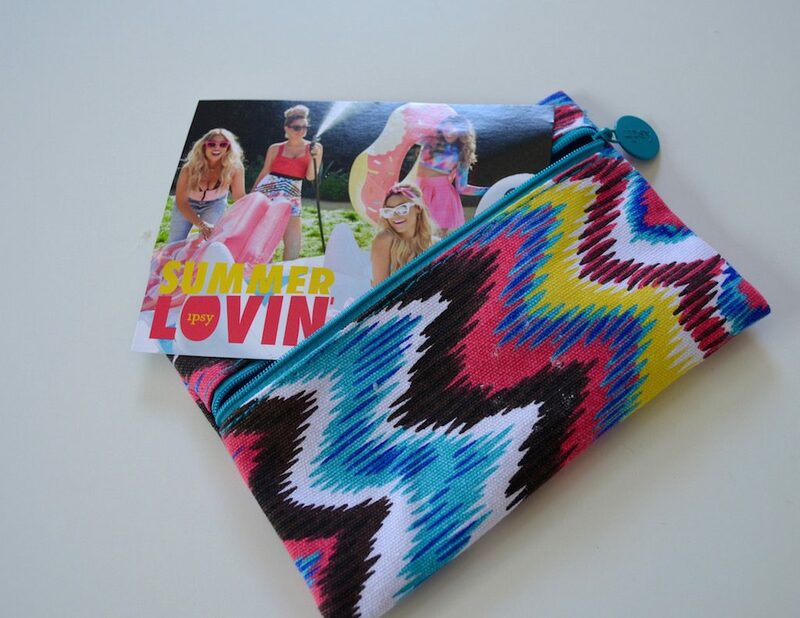 July’s Ipsy Glambag was just so-so. 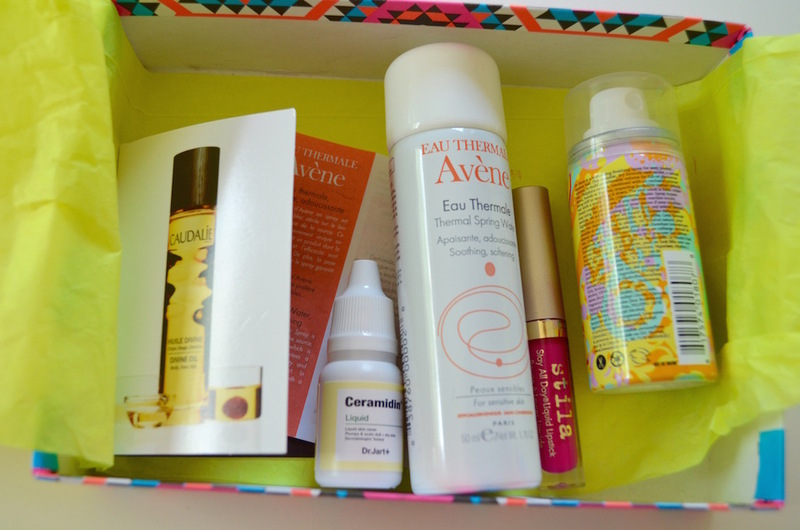 Of the five samples included I really loved the Tarte Bronzer, the gel polish, and the sea salt spray. Obviously it’s October, so we’ll make this a little shorter than usual reviews. Here’s what my bag entailed! 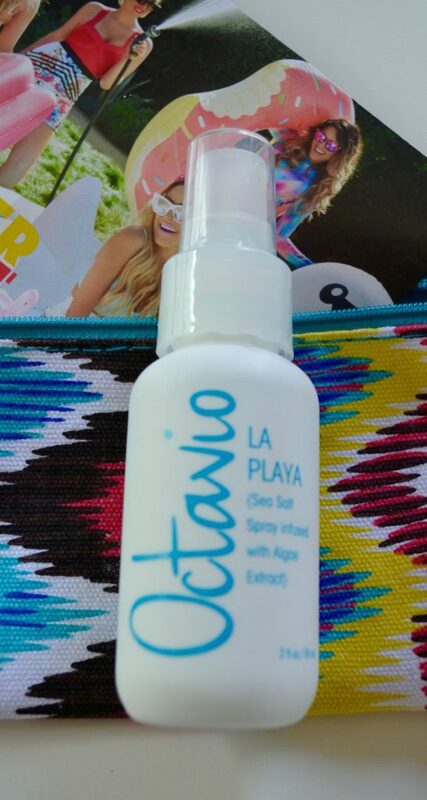 I was excited to get try this because I can never get my hair to look beachy. It always ends up looking frizzy and not very uniform. 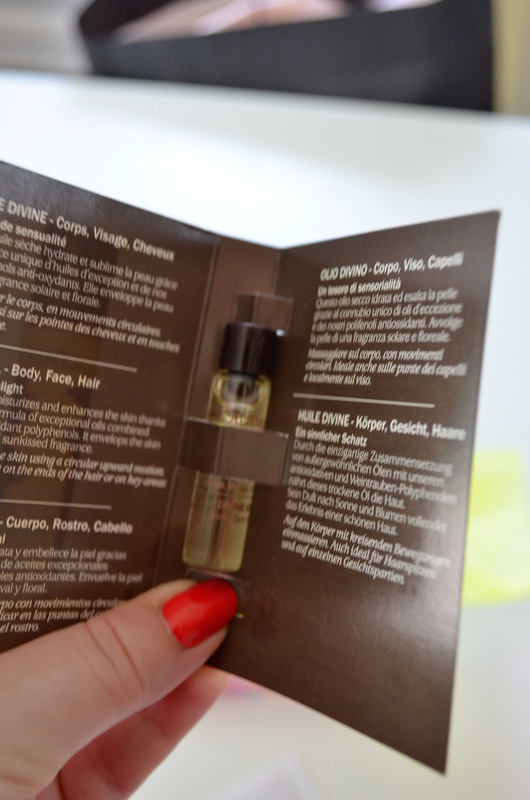 I like the smell of this product, but it didn’t seem to add that much texture to my hair. I haven’t used it for awhile. 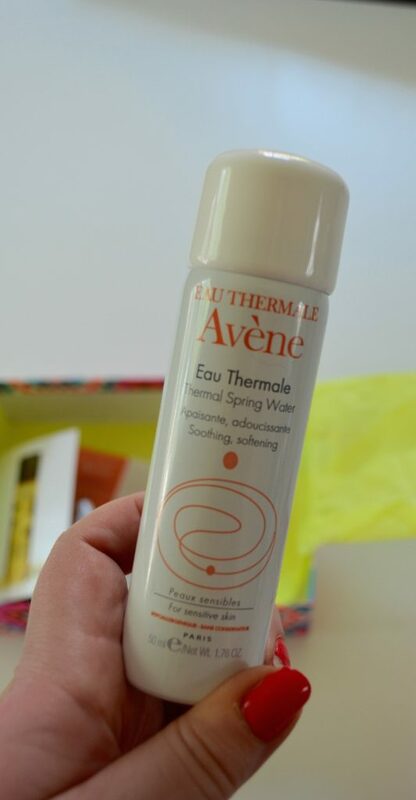 A lot of beauty bloggers say this is one of their Holy Grails. 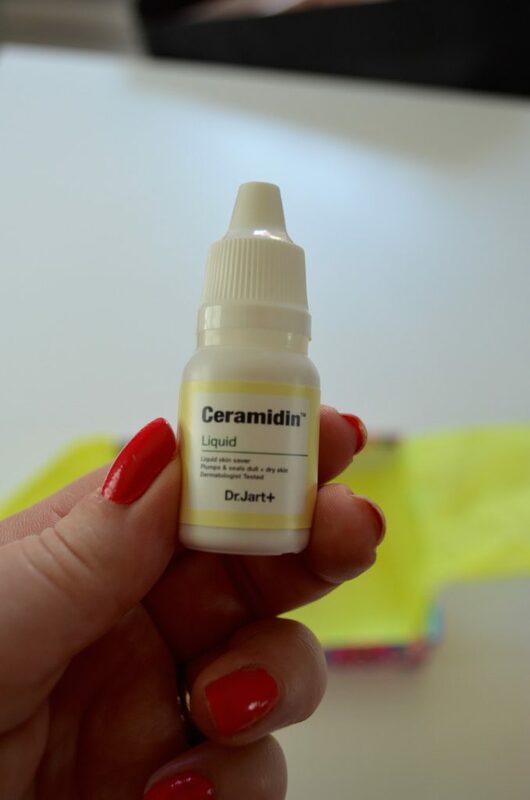 I liked it a lot and was surprised that it blended well on my fair skin. I’ve used it a few times on my cheeks, along my jawline and on my forehead. When I wear it, I get asked if I’ve been in the sun. Win win! This sample alone is worth $10. I’m always hesitant to try new cleansers. I’m happy with what I’m currently using so this sample will get donated. 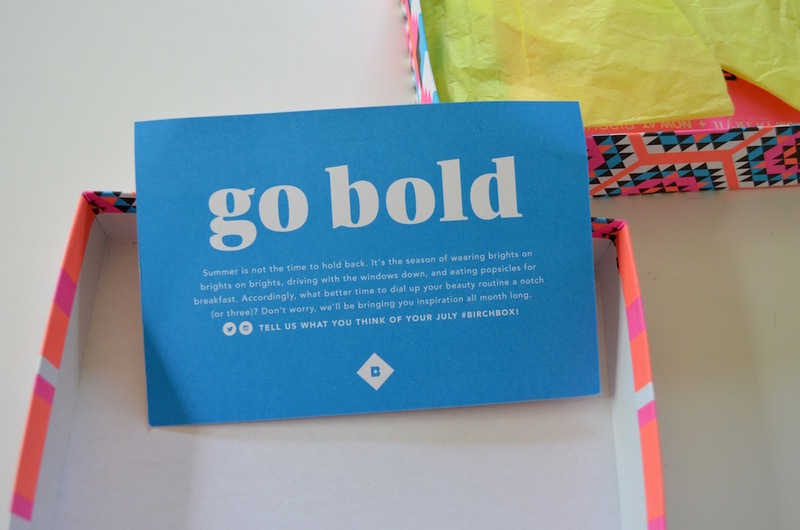 Be A Bombshell is kinda a throw-in for Ipsy. I’ve not found a lot of their products to work well. This lip balm is nice, but it’s very pigmented. It’s easy to get smeared on your face once it’s applied. The color was nice, but I won’t be wearing it. This polish is really pretty and was a good size! I liked the coral/orange color and received a lot of compliments on it. Now, it doesn’t stay on as long as a gel manicure, but it did go on really well and seemed to be a good quality polish. I would like to try more from this brand. This month wasn’t my favorite. 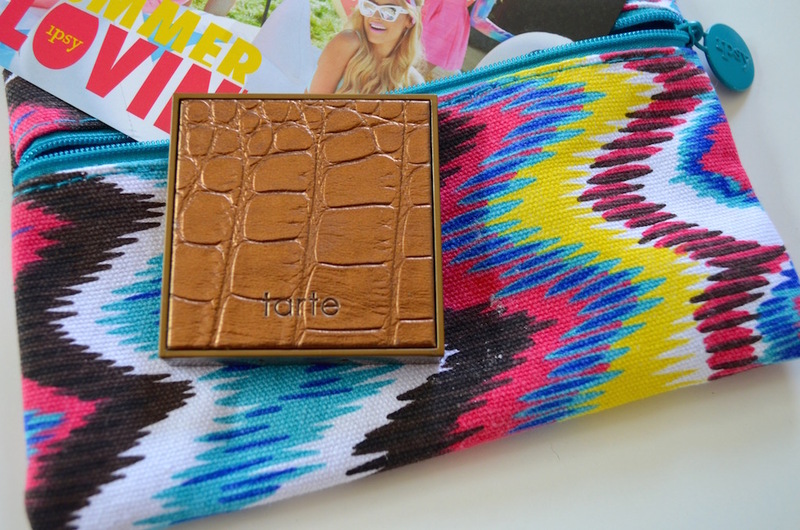 I liked the sample from tarte and thought the nail polish was a good addition. I’m getting tired of Be a Bombshell though. I hope I don’t get anymore products from them. What do you think?